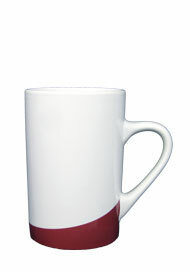 Our Beaverton 12 oz coffee mugs are available in 11 colors. 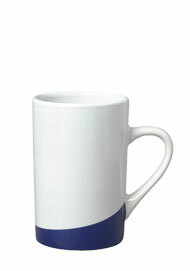 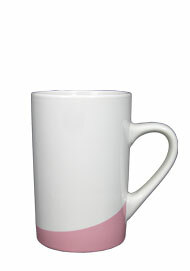 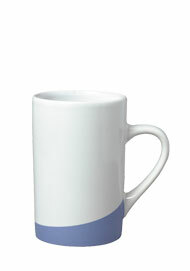 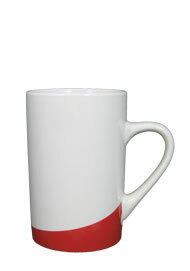 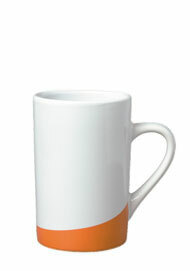 The Beaverton mug is a white ceramic coffee cup with a unique swerve of a vibrant color across the base. 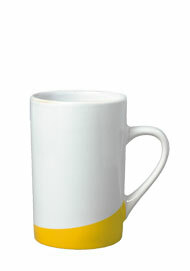 You can enjoy your cup of coffee or tea in these attention-getting coffee mugs anytime of the day! 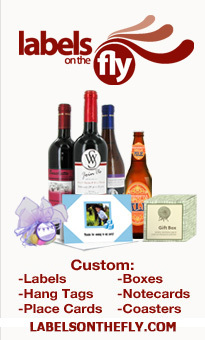 These high end coffee mugs are perfect for restaurants, coffee shops, bakeries and other high quality businesses.